No. While the insurance company might try to draw a direct correlation between damage done to your car and the severity of your personal injury, it is possible that the body sustained damage even if the car did not. The reverse may also be true—a car might experience major impact, but the people might only suffer minor cuts and bruises. State law sets the timeframe for filing. Time begins with the time of the incident/the party became aware of or discovered the injury. The state will not honor a wrongful death claim filed after the legislated timeframe, and the opportunity to recover damages for the family will be forever lost. State law defines the person(s) allowed to bring a wrongful death suit. This varies from state to state. All three elements must be proven. Expert testimony is almost always required to prove negligence and causation of damages. Licensed physicians who are familiar with the standard of accepted medical care for the medical specialty involved are required as witnesses to prove the case. The experts must establish what the standards were, how the defendant violated them, and what damage was caused by the substandard care. 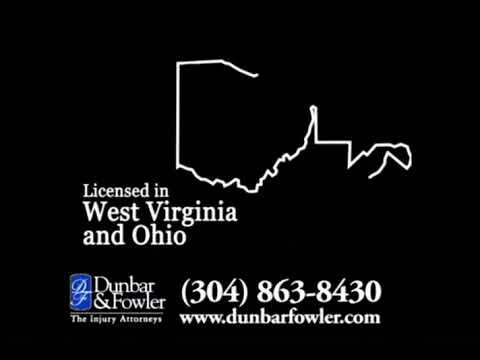 To discuss your injuries and your case with experienced attorneys who really care, contact the firm at 304-863-8430 today or fill out the form online to submit your case for a free review. The injury help line is always available, and the firm works on a contingency fee basis.